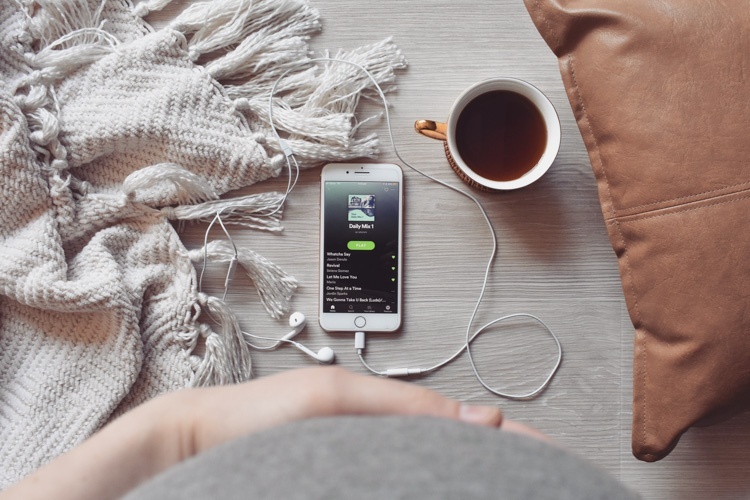 Spotify is for everyone: students, tradies, desk workers, mums, gym-junkies, you name it. But Aussies over 30 haven't quite cottoned on yet! Create content aimed at 30-45 year olds, showing your favourite moments to listen to Spotify.